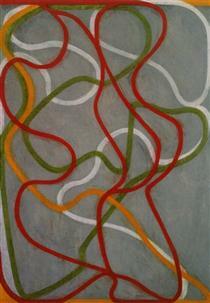 Brice Marden (born October 15, 1938), is an American artist, generally described as Minimalist, although it is difficult to categorize his work. He lives in New York and Eagles Mere. Marden is represented by the Matthew Marks Gallery. 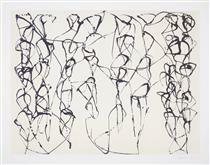 He studied at Boston University School of Fine and Applied Arts, receiving his BFA in 1961, and to 1963 at Yale University School of Art and Architecture. 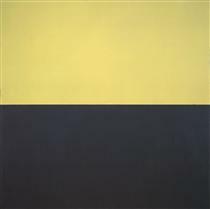 In the following year he produced his first single-panel monochromatic paintings, through which he contributed to the emerging aesthetic of Minimalism. Bringing together the painterly quality of Abstract Expressionism with the intellectual rigours of Minimalism, Marden achieved a balance between emotional intensity and formal simplicity. In his early paintings Marden left a bare narrow margin at the bottom edge of the thickly worked surface of oil mixed with wax to allow the observer to be witness to the process. 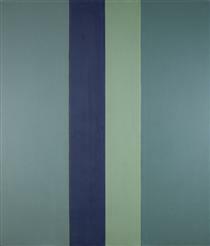 In later works he developed subtle colour combinations by joining together panels of a single colour in either vertical or horizontal formats. From 1975, when he began making annual visits to Greece, he took inspiration from the light and colour of its landscape and also made reference to mythology in his choice of titles. After preparing designs for stained-glass windows for Basle Cathedral in 1977, he became interested in expressing in his paintings the conditions of colour and light in architecture. 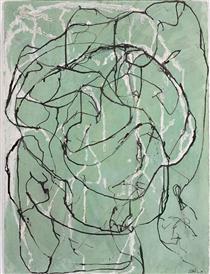 After producing a series of 25 etchings in which he made reference to Chinese ideograms, he introduced a network of meandering lines into his paintings. These works for which monochrome panels now acted as background colour fields, provided a dramatic departure from his previous style, but they continued to stress the importance of touch, surface, colour and tone. 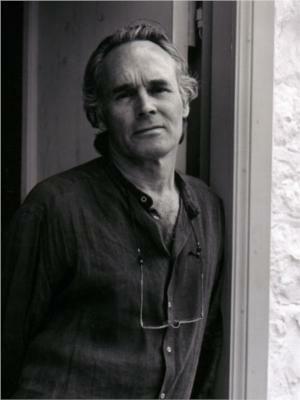 He was born as Nicholas Brice Marden Jr. in Bronxville, New York and grew up in nearby Briarcliff Manor. He attended Florida Southern College, Lakeland from 1957 to 1958, and receiving his BFA from the Boston University, School of Fine and Applied Arts in 1961. Marden earned his MFA from the Yale School of Art and Architecture (1963), where he studied with Esteban Vicente, Alex Katz, Jon Schueler, Jack Tworkov, Reginald Pollack, Philip Pearlstein, and Gabor Peterdi. Among his fellow students were the future artists Richard Serra, Chuck Close, Vija Celmins, Nancy Graves, Gary Hudson and Robert Mangold. As he studied art, Marden was also immersed in the Cambridge folk music world. His first wife, Pauline Baez, whom he married in 1960, is Joan Baez's sister. He met Bob Dylan and Pete Seeger and lived for a while at Joan Baez's house in Carmel, California. It was at Yale that Marden developed the formal strategies that would characterize his drawings and paintings in the proceeding decades: a preoccupation with rectangular formats, and the repeated use of a muted palette. 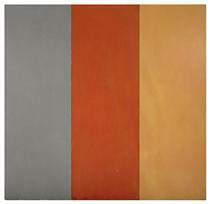 In his early work of the 1960s and 1970s, he used simplified means, typically monochrome canvases either alone or in series of panels, diptychs or triptychs. 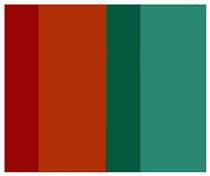 These include the works The Dylan Painting, 1966; "1986" (now in the collection of San Francisco Museum of Modern Art); 1969's Fave (the Jack S. Blanton Museum of Art, University of Texas at Austin); and Lethykos (for Tonto), 1976 (The Museum of Modern Art, New York). 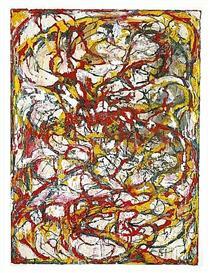 Marden relocated to New York in 1963, where he came into contact with the work of Jasper Johns while employed as a guard at the Jewish Museum, New York during the museum's Johns's 1964 retrospective. 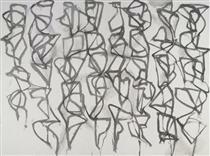 The following summer Marden traveled to Paris where he began to make compressed charcoal and graphite grid-patterned drawings. Marden's graphic works are a corollary to his paintings, and he would transfer ideas into even his most recent paintings and drawings. 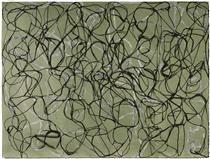 Marden made his first monochromatic single-panel painting in the winter of 1964. It was also in Paris that he admired the work of Alberto Giacometti and Jean Fautrier, although masters such as Francisco de Zurbarán, Diego Velázquez, and Édouard Manet have also informed Marden's artistic practice. 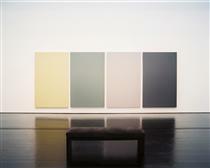 In 1966, at Dorothea Rockburne's suggestion, Marden was hired by Robert Rauschenberg to work as his assistant. That same year he had his first solo show in New York at the Bykert Gallery, which exhibited the first of his classic oil-and-beeswax paintings. In the late 1960s and early '70s, a moment when painting was widely considered moribund, Marden gained international fame as the master of the monochrome panel. In 1971, Brice and his wife, Helen Harrington, visited the Greek island of Hydra, to which they have returned every year since. The couple bought their first home there in 1973. 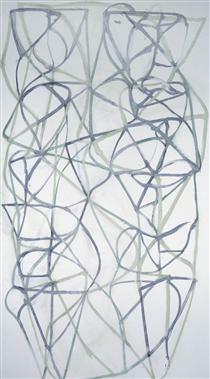 The light and landscape have greatly influenced Marden's work (see, for instance, the five Grove Group paintings, 1972–1980; Souvenir de Grèce works on paper, 1974–1996). Executed in oil on marble fragments, he made a total of 31 paintings on marble on Hydra.